As luck would have it, I sat next to a recent FIU graduate on the plane to Miami. She did her master’s work there, and while her experience was clearly different from undergrads, she shared insight and knowledge about FIU. She raved about her experiences, the campus, and the school. She was also a Miami native and knew a lot about FIU and the University of Miami and talked a bit about real and perceived differences. The FIU admissions counselor literally went out of her way to help me. I had emailed her in advance asking if I could join the afternoon tour and info session; I told her I had planned on hopping on a bus to get to campus and asked for directions from the bus stop to the admissions office. She told me not to worry about the bus; she would pick me up on her way back to campus after a high school visit. She also took me back at the end of the day. I found that this friendliness was not uncommon; people seemed more than willing to help others. I walked away with a real sense of community – something I don’t often get when visiting such large schools. FIU is a large public university. It opened in 1972 and has grown to 34,000 undergrads, but it feels smaller because of the high commuter population. Approximately 6,000 students live on campus, giving this the feel of a medium-sized university but with the myriad of opportunities of any other large state school I’ve seen. True to its name, there’s an extensive international population; Trinidad, the Bahamas, and China are the most-represented countries, and India is quickly catching up. Additionally, the cultural diversity of Miami is also well represented on campus. (As a side note, the TOEFL exam is not required for students who graduate from a US high school and who have been here for at least 2 years). 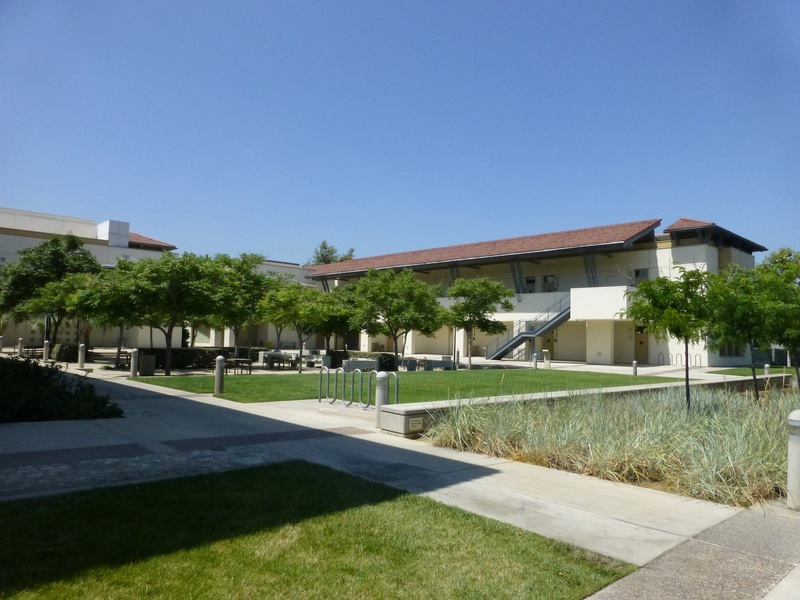 All dorms are apartment or suite style – none have communal bathrooms (another surprise at such a large school, but indicative of the lower residential rate). Suites have 3 or 4 single bedrooms with some sort of common space and a bathroom, often with at least 1 sink outside the bathroom. The upperclassmen suites tend to have a kitchen in the common area; freshmen dorms usually don’t. Each dorm has a mail room, a staffed front desk, and laundry facilities. New dorms are being built for upperclassmen which will increase the number of students living on campus. About 15% of the students are involved in Greek Life. Freshmen can rush; sororities rush in fall and frats rush every semester. There are only two frat houses on campus; they’re large, beautiful buildings near the entrance to campus that house 30-40 students each. Scholarships range from 50% tuition to full rides (including R&B and fees) for National Merit Finalists. The percentage of tuition applies to either in- or out-of-state tuition, whichever the student would be paying. Scholarships are awarded at the time of acceptance with few exceptions. They super-score both the SAT and the ACT. If grades go up during senior year and the most recent GPA would help move them up for a higher award, they can submit updated grades for reconsideration. There is also an Honors program that students are invited to when they apply; students admitted to this program usually have a 4.0 GPA and 2000 SAT (or equivalent ACT). 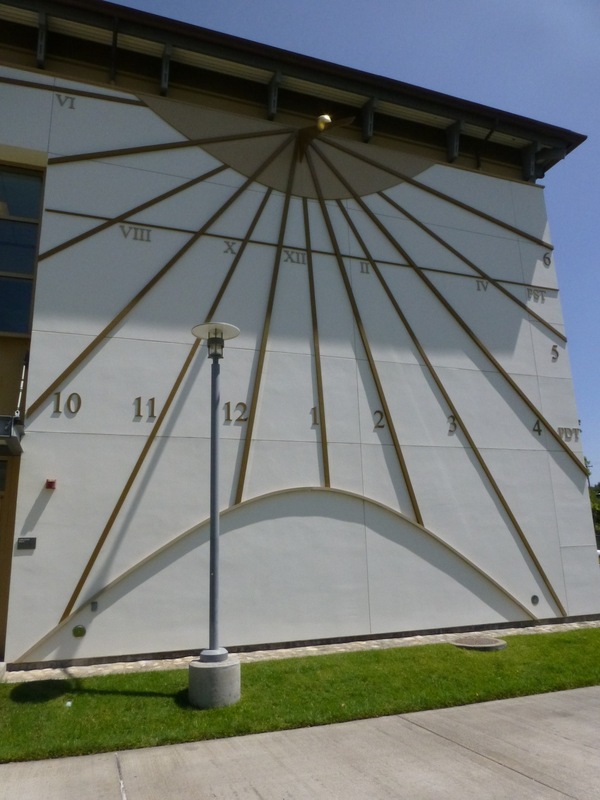 The Biscayne Bay campus houses the Marine Science, Journalism, and Hospitality majors. Although these majors don’t seem to go together, they’re placed there because of availability of resources: the marine science obviously has the bay; the journalism is placed there because it’s closer to many of the major networks and newspapers, so students have easy access to internships and hands-on experiences. There’s also a separate Engineering campus. Shuttles run back and forth all day to all campuses until 11pm. 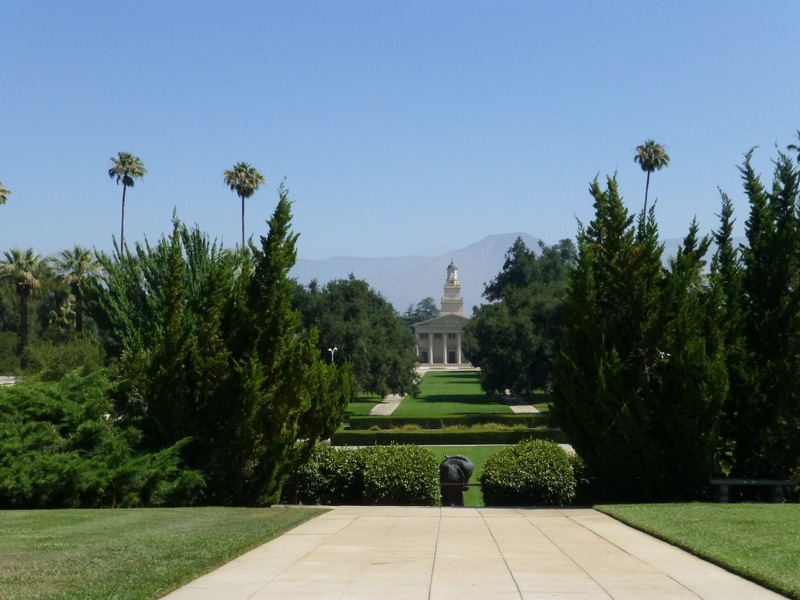 The main campus is beautiful, well-laid out, and easy to get around; the tour guide lived on campus her first year and said that it took “7 minutes at a normal pace” to get from her dorm to her furthest class. 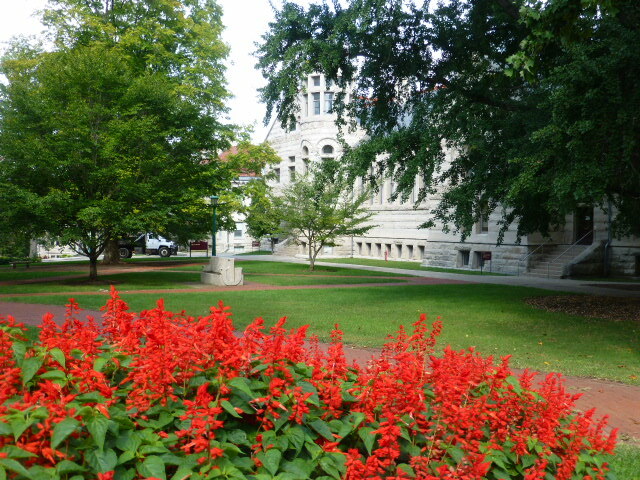 There is far more grass than I expected of such a large university; sculptures are everywhere. 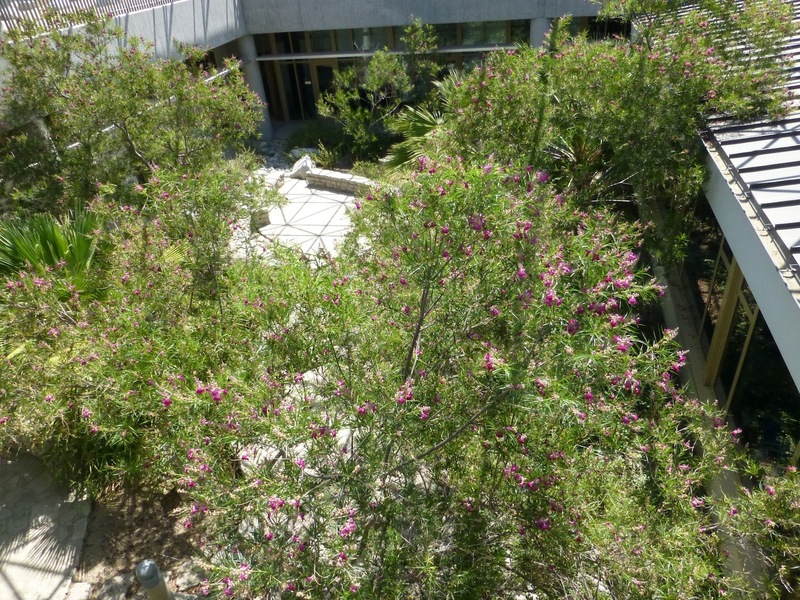 Visual and performing arts are active, and one part of campus has an “Avenue of the Arts” with the Fine Arts building on one side and the Music School at the end. The tour guide said that that the arts programs could use more money, despite all the theater productions and the multiple Art Expos each year showcasing student’s work. A farmer’s market is held on campus every Wednesday, and group yoga and tai-chi classes are often held around the fountain. 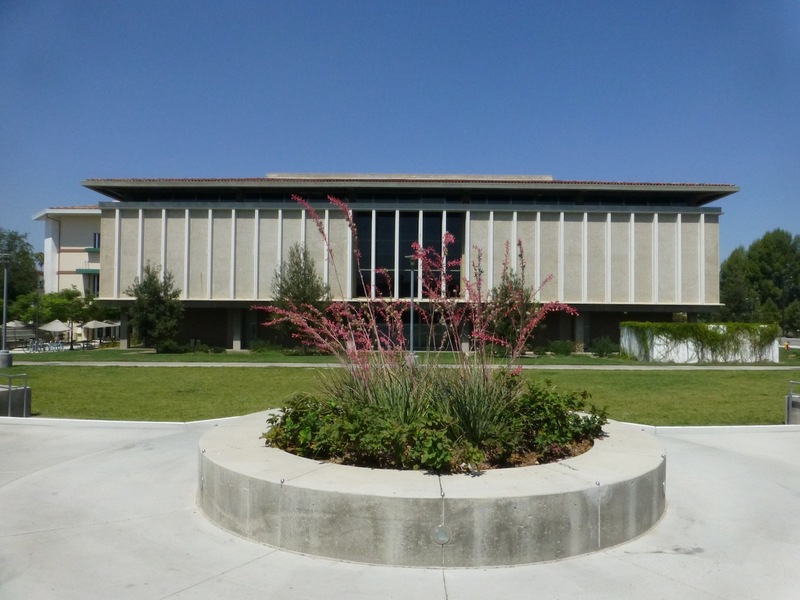 The Architecture, Business, and Law schools are all centrally located among the other buildings. The law school has two working courtrooms which are used for actual trials as well as for teaching. The largest auditorium on campus holds 280 students. The tour guide’s smallest class had 18 students; the largest was 280. When students register for classes, they can actually see how big the enrollment is in that class. The entire campus is wi-fi accessible, and printing (5 cents per page) is available in all the buildings and can be accessed by swiping ID cards. The library tower is the tallest building on campus and serves as a good reference point for finding your way around. The first two floors are “loud floors” with study rooms, group spaces, and lots of centralized seating. The rest of the floors are quiet. Under the library is a breeze-way with a mini-mart on one side – this is very popular for students wanting a study break. Clubs and organizations often set up tables for information or fund-raisers. One club was having a bake sale when we went by. The tour guide is a big fan of the food, especially being able to get breakfast all day at the dining halls. She still buys into a partial meal plan even though she lives off campus. Students living on-campus must have a meal plan; those living off-campus can choose. The VIP5 allows students to get meals Monday – Friday, and includes $300 in Panther Bucks for use at satellite food outlets. The VIP7 meal plan is all week and includes $100 in Panther Bucks. On-campus locations that take Panther Bucks include Chili’s, a sushi place, Dunkin Donuts, Einstein Bros, Subway, Burger King, a Middle Eastern restaurant, Starbucks, mini-marts, and more. Many of these are located in the University Center food-court; it feels like a mall food court with lots of seating and even a fishtank. We walked through in mid-afternoon and it was being well-utilized. Clearly it’s a comfortable, central hang-out. I was hugely impressed with this university, both in terms of the personnel and the physical campus. Knowing that I was going to be in the Southern California area for a limited time over the summer, the admissions rep responsible for North Carolina invited me to visit campus on a Saturday – even though they’re closed on Saturdays over the summer. He came in to meet with me and had two tour guides from the local area come in to give me a tour. Both were going into their sophomore year and were training to be tour guides, but I wouldn’t have known that they hadn’t been doing this for quite some time. 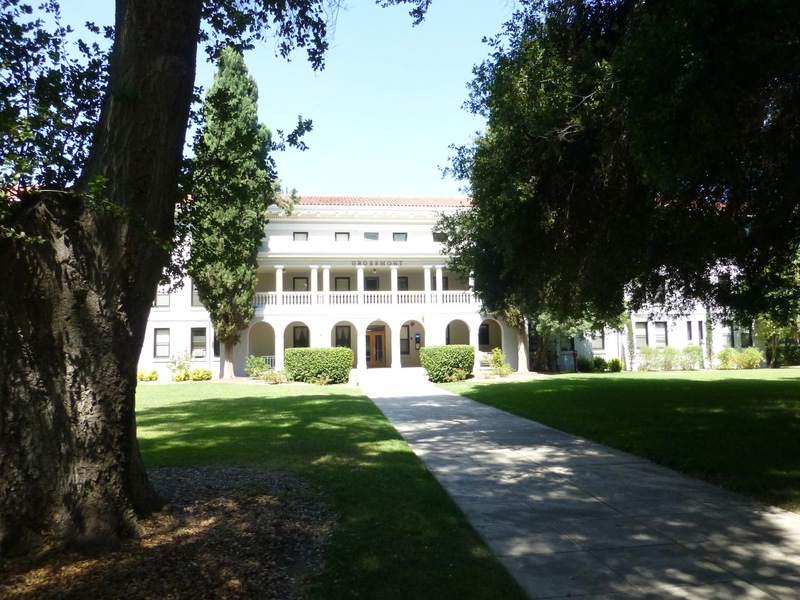 One of the best programs at Redlands is their Johnston Center for Integrative Studies. Along the lines of Antioch, Hampshire, and Evergreen, students get to design their own major through contracts and negotiations with professors and the advisor (although they can have more than one advisor due to the interdisciplinary aspect of the program). A recent graduate majored in “The Art of Happiness” in which he took psychology, philosophy, religion, and other similar classes in pursuit of how and why people are happy. When asked what he was going to do with it, he replied, “I don’t know yet . . . but I know I’ll get the interview!” The 200 students in the program have autonomy over designing their own curriculum, including enrolling in the mainstream classes and negotiating the syllabus with the professors to tweak it to what they need. It’s a direct, visual way of taking down the traditional experience of a college education. The admissions rep said that the prevailing attitude in the program is that “if you’re bored, it’s your own fault!” Students have to be very motivated, curious, and outside-the-box thinkers to succeed in the program. They have their own housing and academic building, but they are not segregated by any sense. 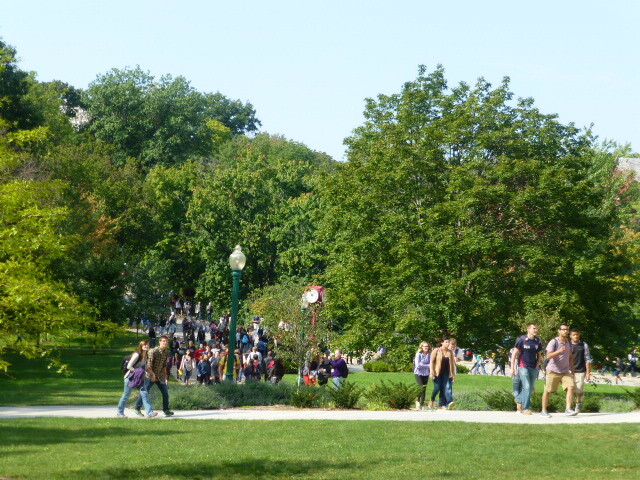 In fact, they tend to be some of the most active students on campus. None of the students on campus are slackers, though. The admissions rep described the typical student as being “an academic with a life” and professional-minded. The most popular majors are business, education, psychology, pre-law, and pre-med. Sciences are so strong that 99% of students looking to go into medicine or post-graduate work in the sciences get into one of their top 2 choices of schools. However, students are gregarious and open-minded, especially in the sense that they will give anything a try. 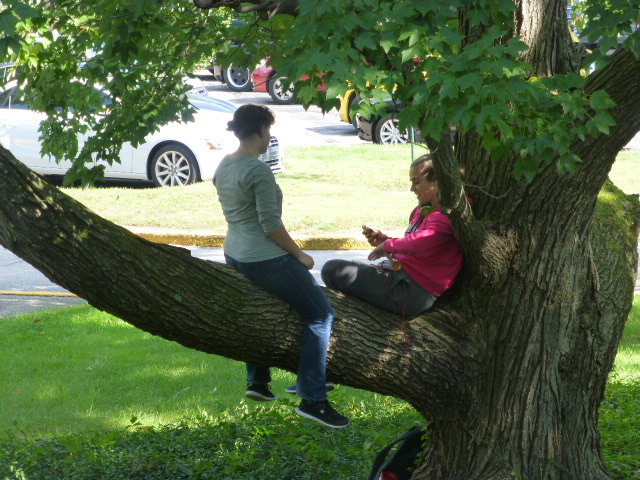 Students cross “boundaries” all the time; they don’t pigeonhole themselves. For example, there are several pre-med majors participating consistently in theater productions. The music program is strong, at a conservatory level without the conservatory. 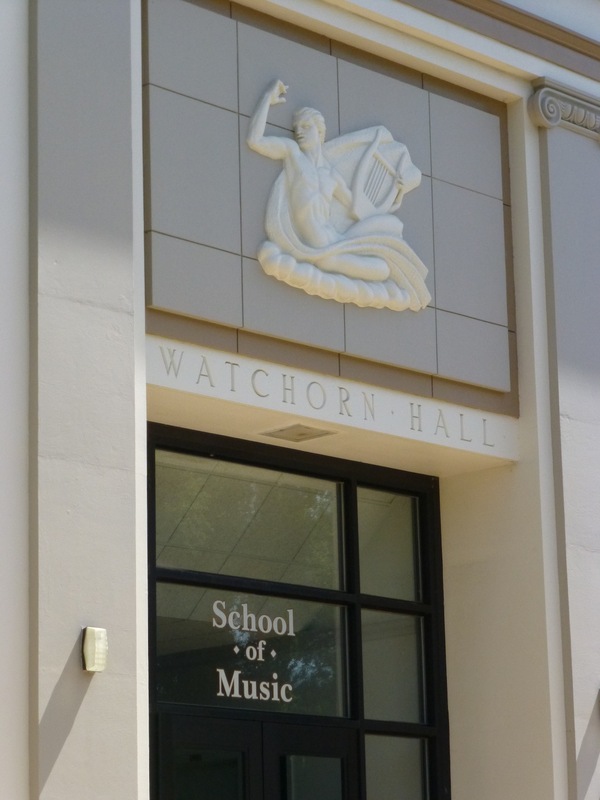 The student: faculty ratio is 7:1 in the music department as compared to 11:1 in the rest of the university. The music program is classically based, and students can earn the BM or BA; any student can minor in music, as well. There are scholarships given out for students who participate in ensemble work even if they are not majoring in music. Additionally, they put on two musicals every semester, even though the university has technically done away with their Musical Theater major. The tour guides told me that the smallest class she has taken so far was a California History class (9 people); the largest was 28 (an Intro class). One really loved her Freshman Seminar class called “Play it Again” based around reading and seeing plays. The other didn’t like hers: it was an environmental studies class. In addition to two lectures a week, there was a three-hour lab on Thursday afternoons that turned into a lecture as well. She liked the content, but had trouble sitting through so many lectures and wishes there was a more hands-on component. The good news was that it did “double duty” – counting for both the Freshman Seminar and a Science requirement so she felt that it was worthwhile in that way. 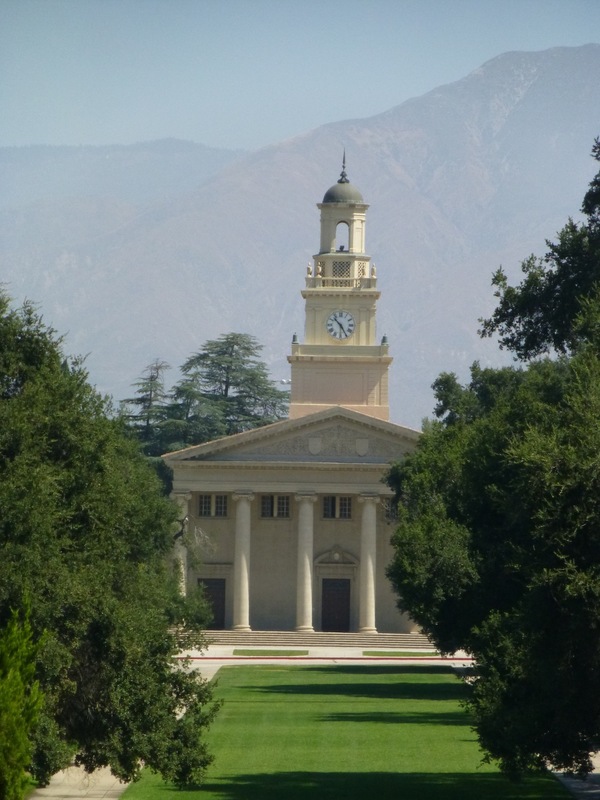 Redlands accepted their largest freshman class this year of 800 students, but will probably fall back down to the usual 750 after this year. They have an impressive 91% retention rate with 80% graduating in 4 years. They chalk this up to the intense support networks and highly aware faculty. Advising is strong from day one. In fact, no one can declare a major until they’ve met with an advisor after arriving on campus. They can indicate an interest on their application and can declare as early as their first meeting with the advisor in the fall if they know what they want to do – but they can also change their minds up to the end of sophomore year without losing much, if any, time. The campus is beautiful. 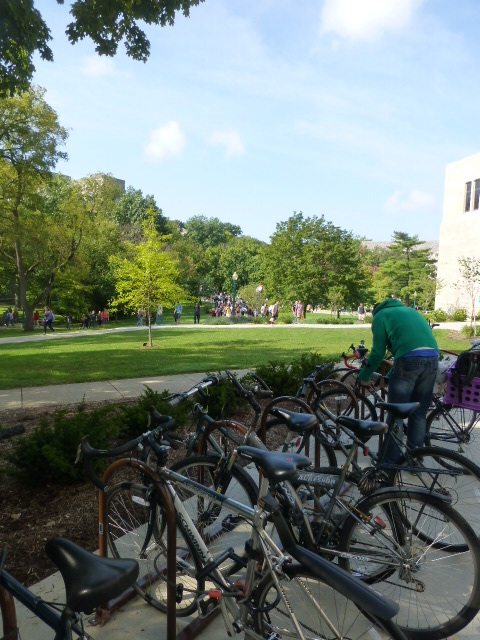 It’s organized well with most residences around a quad on one side of campus, and most academics on the other side. They have a Memorial Garden on campus; although I only got to see it from the side, it clearly is a beautiful, well-maintained place. 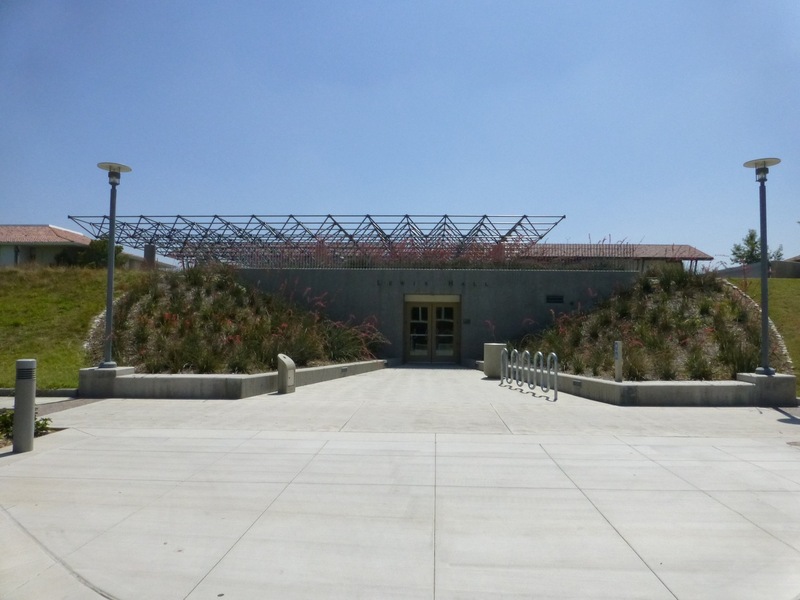 The tour guides spoke highly of the space, saying that students utilize it well when it’s open (the gates are locked up overnight), and students take pride in its appearance, volunteering to help keep it up. 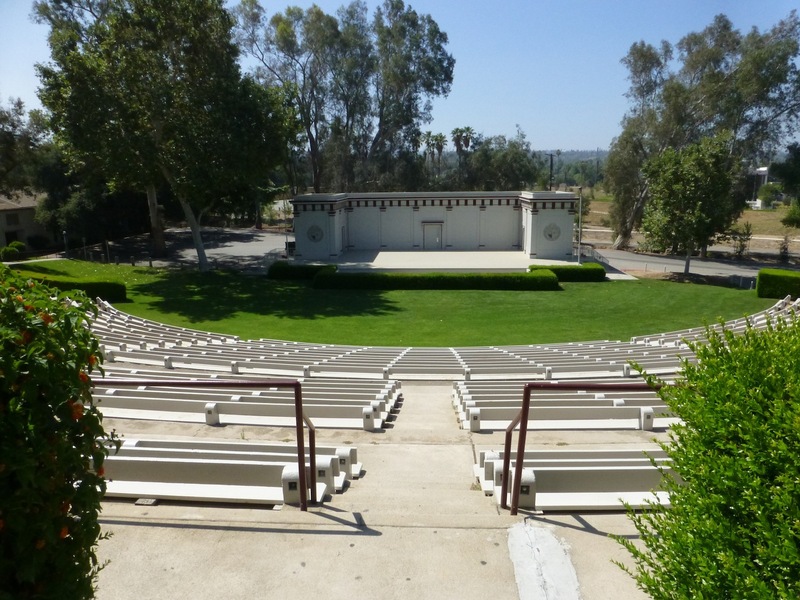 Next to the Garden is a large Greek-style amphitheater which holds graduation, speakers/concerts, freshman orientation events (including piling all the new students into the pit area for games which the tour guides told me was quite the bonding experience! ), and other large events like that. Another freshman orientation tradition is to send the students up the mountainside beside campus to the large “R” overlooking campus to clean up around it, repaint it, or doing whatever else it needs to make it look good again for the coming year. Several construction jobs were going on around campus, the most extensive being the dining hall. We tried to peek through the construction fences; the guides were just as curious as I was about what it was going to look like – but they did know that they were putting up many more outdoor seating facilities which they were particularly excited about. They raved about the food; I normally don’t hear students going on to that extent about their dining options. When I asked them what they would change about the school, they had a hard time answering. One of them said, “I’m a really big foodie, so before the dining hall renovations, I might have said that, but they’re fixing it already.” After a bit of thinking, the only thing that the either of the guides wanted to change was the fact that there were not enough power outlets in the library. They love working there because the university has spent a lot of money into renovations and have made it a comfortable, inviting place to work, but once the batteries die on their laptops, they pretty much have to go back to the dorm or another building with an outlet to recharge, unless they’re lucky enough to score one of the rare outlets in the library.